Charles Dowding has had his name associated with no-dig gardening for years now, and it is unlikely that you will find people who practice no-dig gardening who do not know of him. Charles found his feet in no-dig gardening some 30 years ago and hasn’t looked back since. No-dig gardening works best with a layer of compost as mulch, which encourages worms and other soil life to 'do the digging', avoiding any need to turn/loosen soil or make trenches. 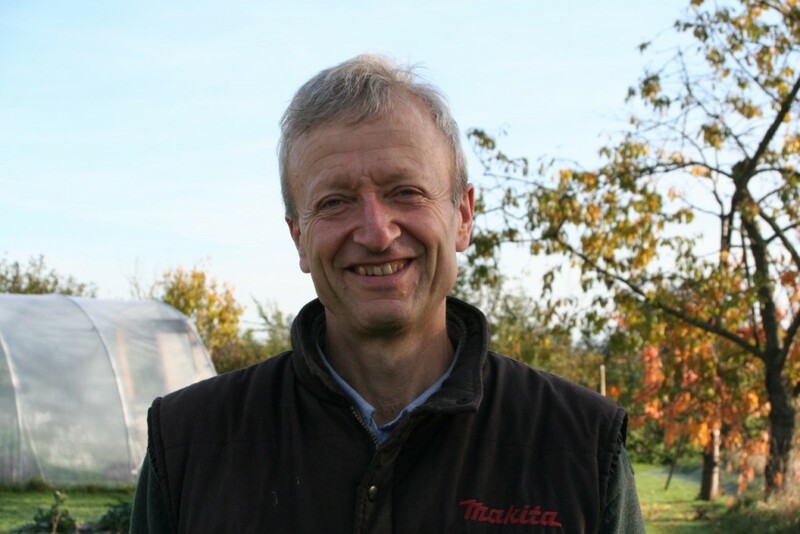 Here Charles tells us a bit more about the practice and gives some insightful tips and thoughts into different areas of gardening as well. What is your all-time top gardening tip for the beginner gardener? Every garden starts with the soil that's supporting the growth of plant life. 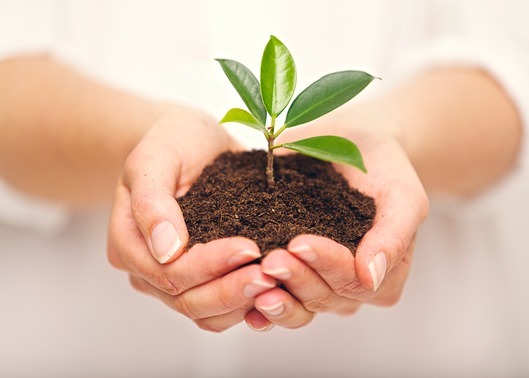 Whether gardeners are completely new to the experience or are maintaining an already established garden, it's important to take the soil being used into consideration in order to improve the overall health and vitality of a garden. So, what's involved in knowing soil and what's actually usable for gardening? The word “drainage” is thrown around quite a bit in gardening, but the most basic rule is that the majority of plants will prefer well-drained soil: that is, soil that has access to drainage planes or can easily draw or remove moisture as required. This means gardeners are best to avoid choosing sites that are prone to flooding or pooling after heavy rainfalls, or even during the day-to-day upkeep of gardens using a hose. Pallet gardening is becoming a trend for many home-owners, but few are aware of how to go about it. 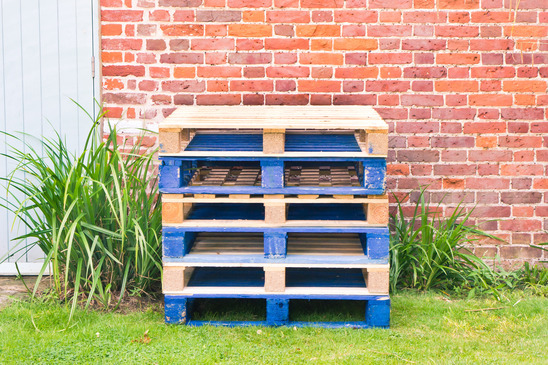 While the flexibility gained by gardening on pallets is unparalleled and unrivalled by any other popular means, there are a few things gardeners need to know before introducing them to their homes. Let's take a look at some things to keep in mind when pallet gardening. Is An Arbour Right For Your Garden? An arbour can be the centrepiece of any garden design. It is often the focal point of a garden and creates a shady seating option for those who want to truly experience their garden upon completion and within full bloom. However, there's quite a few logistical concerns that gardeners need to take into consideration before they select an arbour, which ultimately ends up proving itself to be inappropriate for their design. Let's take a look at some of the key things gardeners need to think about before buying an arbour. Every garden landscaper or builder will tell you that if the supporting fence posts are not correctly positioned or dug deep enough, your fence will be weak and will not last. If you find yourself in a situation where fence posts have not been built properly or are old then remove them and use this guide to install new and correct posts. First of all, fence posts can be purchased from any DIY and outdoor store as well as online. On site you will find all sorts of accessories that will aid and keep your fence in top condition. When it comes to selecting fence panels, take a look at our in depth guide which will help you determine what is best for you. Weaving a willow fence is actually very easy. As something that has been done for centauries thanks to it’s easy to build advantage and long lasting factor. The fence itself is incredibly sturdy and when done properly will take a lot of force to damage. Willow fences are perfect for sectioning of parts of the garden, they provide privacy as well as low level security which is ideal for keeping pets away from parts of the garden you do not want them to ruin or parts that can be dangerous. To weave a willow fence you will need some materials. First of all you need willow vine or any other long vine/stems that you can find in abundance in most gardens at this time of year. Look for long straight vines that are strong but also have space to bend. If you cannot find enough in your garden use the power of texting and ask around family and friends and see if they have any that you can use.